Cargill announced a new range of specialty coatings and fillings, developed to meet key market requirements, from indulgent and healthy to sustainable and natural solutions. Each of the coatings and fillings responds to a trend identified in Cargill Cocoa and Chocolate’s recently issued trends report: Healthy, Sustainable and Clean, and Indulgent. 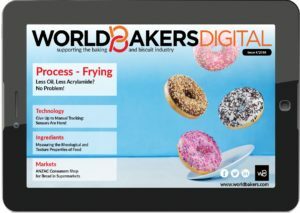 To find out more about the new range, WorldBakers talked to Brigitte Bayart, senior marketing manager chocolate, at Cargill Cocoa & Chocolate. WB: What did the development of the new range entail? Brigitte Bayart: Our new coatings and fillings are the result of the joint efforts of our marketing and research and development teams.The new range has been created to answer market needs and trends, and help Cargill’s customers innovate successfully. WB: What are the requirements for using this product in confectionery goods – (special techniques/ equipment)? BB: The range is in line with customers’ existing capabilities and does not require any new equipment. Requirements depend on applications and include, for example, common filling, extrusion, enrobing and drizzling techniques. WB: In what countries are the new ranges available? BB: The range has been launched primarily for the European markets, but is available more widely on request. WB: How does the launch meet the new trends identified in Cargill’s report? 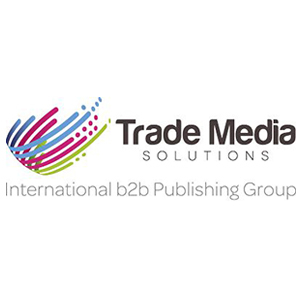 BB: In part it does, but we also undertake other regular trend monitoring that we publish and share with the market, which we use to provide insight to anticipate our customers’ needs. This helps them be successful in their markets using products such as our new coatings and fillings. Strawberry-flavored coating and filling, with applications in confectionery, bakery and biscuits, cereals and cereal bars, ice dips. 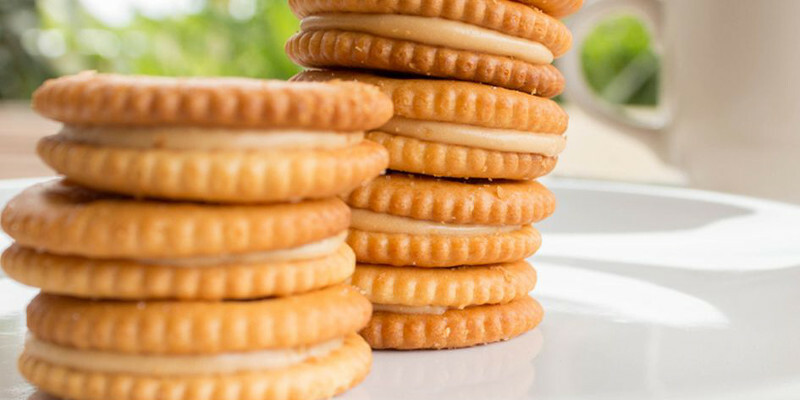 These coatings and fillings have been reformulated to reduce sugar by at least 30%, contributing to the reduced sugar claim on manufacturers’ end products. Protein coatings and fillings, with applications in cereal bars, biscuits and bakery. Surpassing free-from, sports nutrition niche, protein has now moved mainstream. Packed with around 20% protein, these coatings and fillings are ideal to contribute to the protein claim of cereal bars, biscuits and other final applications with no taste trade-off. Yoghurt-flavored coating and filling, with applications in confectionery, bakery and biscuits, cereals and cereal bars, ice dips. Sunflower lecithin in coatings and fillings. They are naturally colored with plant extracts, as consumers are increasingly looking for natural ingredients and to avoid additives and colorings, which can be perceived as unhealthy. Created using plant extracts to replace colorants – from beetroot to give a warm red color, to spirulina for a deep blue – these coatings and fillings create endless possibilities.